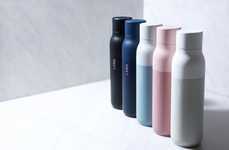 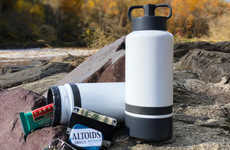 The Purist Stainless Steel Water Bottles are a premium accessory for consumers that will offer them a way to keep their choice of beverage with them at all times without having to deal with unwanted flavors. 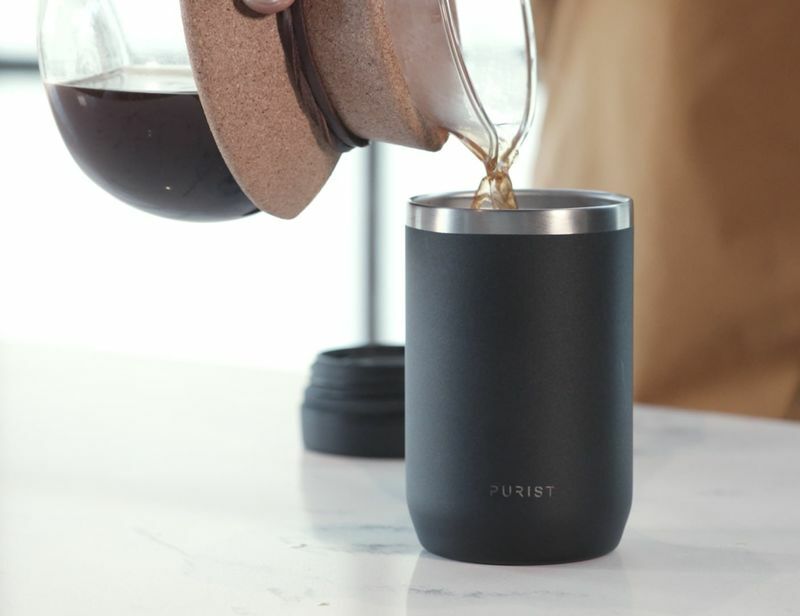 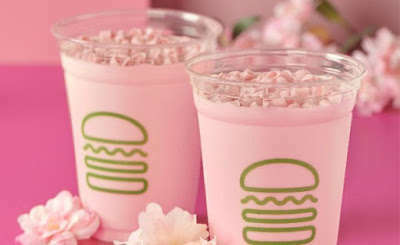 The interior of the containers are limited with silicon dioxide that will resist flavors and odors from sticking to the interior walls when filled with drinks like coffee, tea or even libations. 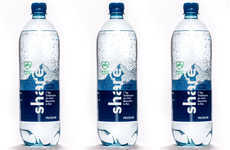 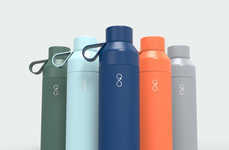 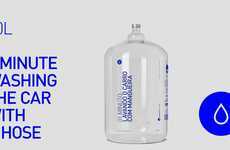 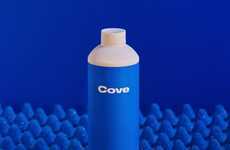 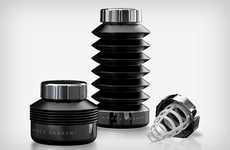 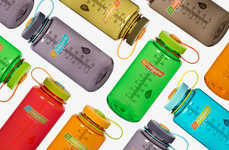 The double-walled design of the bottles will allow drinks to stay hot for up to 12 hours and cold for 24, while also providing a leak-proof design that makes them highly portable. 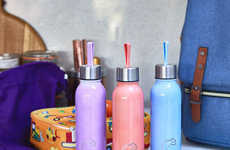 The Purist Stainless Steel Water Bottles come in four color options and three size variations to make them ideal for any person or purpose.